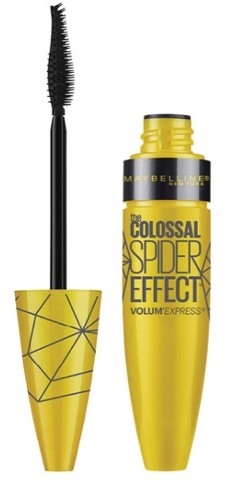 Maybelline is one of my favorite drugstore brands so I can't wait for their new releases to start hitting the market. I LOVE their Color Sensational Mattes so I'm hoping these new lipsticks are matte too but either way I'm sure I'll be picking up all of them. They also have a bunch of other products all launching this May/June so keep reading for more info and lots of pics. This is what I am most excited for out of all the new upcoming releases because I am a huge fan of their Color Sensational lipsticks. And let me just say, I totally called it. Called what you ask? 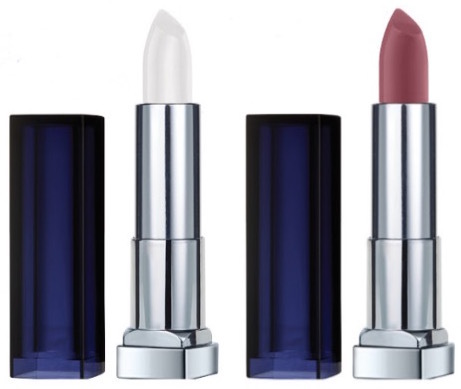 That blue lipsticks would be at a drugstore near you this year and I figured Maybelline would be the one to do it. 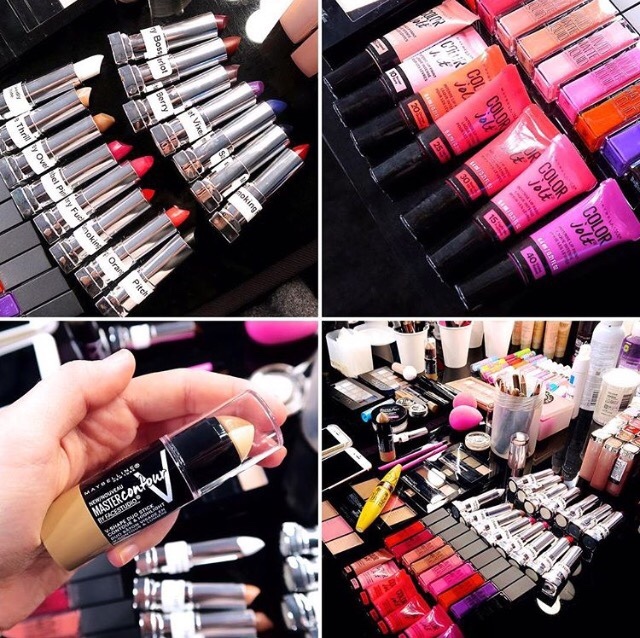 Their Loaded Bolds collection will feature bold shades like blue, purple and even black. Get with the bold lip people. The fire is catching! And trust me that blue will be highly coveted. There's a sneak peek at the end of the post where you get a real look at some of these products and it shows 15 shades but the promo image says "20 pigment loaded shades" (TWENTY!!!) and I can't wait! The shade above is Red-dy or Not and there will also be six additional shades when these launch. They have a squeeze tip applicator and are perfect for mixing to create your own custom shades. The highlighting and contouring trend is showing no signs of slowing down so Maybelline is bring us new products to feed our hunger for more. 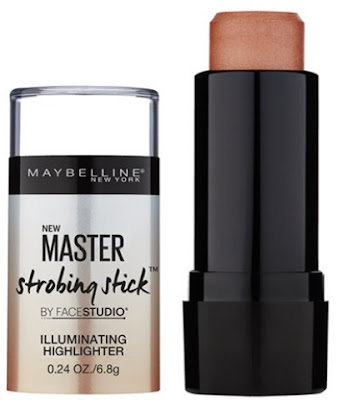 Along with the Master Strobing Stick, which is an illuminating highlighter (for that glow), we will also be getting the Master Contour V-Shape Duo Stick. 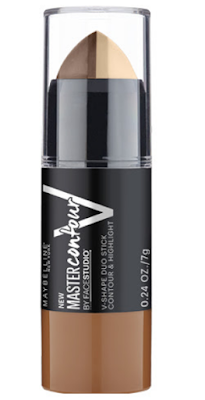 The unique V-shaped stick features a 2 in 1 design with coordinating highlight and contour shades. Expected to hit stores May/June. 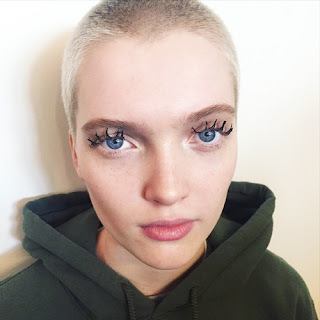 My immediate thoughts are that this mascara looks similar to the Chaotic Lash from last year that created messy clumpy lashes that I don't think anyone would ever want to achieve on purpose. Then I did a little searching and came across this image that proved me right unfortunately. The good news is Jason Wu sent this look down the runway so maybe I'm just not on trend.